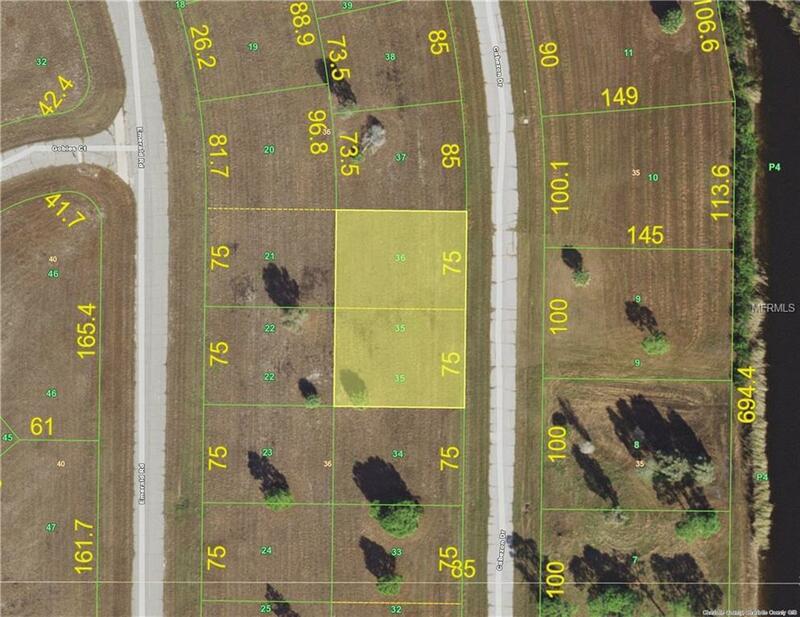 DOUBLE LOT IN THE ROTONDA VILLAS, A DEED RESTRICTED COMMUNITY. 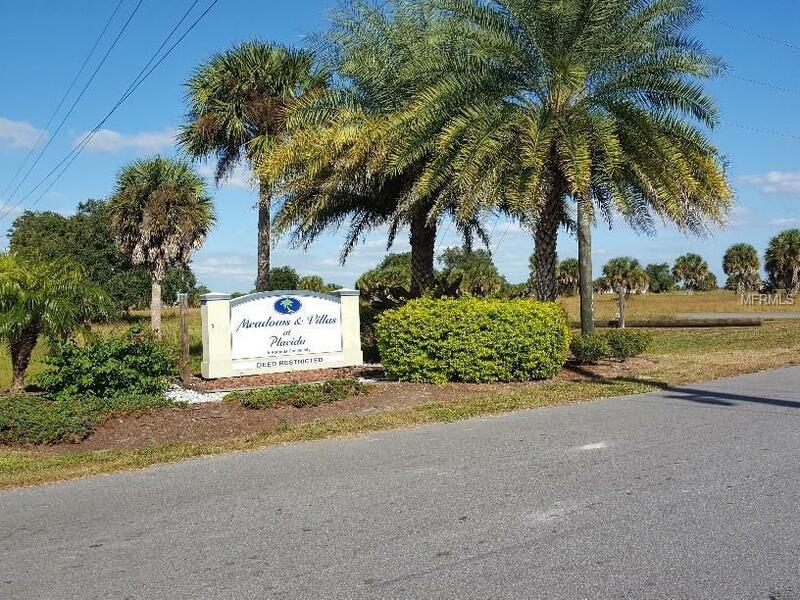 A NEWER COMMUNITY WITH BUILDING JUST BEGINNING.LOCATED ON THE ROTONDA PENINSULA IN CHARLOTTE COUNTY WITH CONVENIENCES OF BEACHES, BOATING & FISHING, OUR NEARBY CHARLOTTE SPORTS PARK STADIUM, MALL AND PUNTA GORDA AIRPORT. 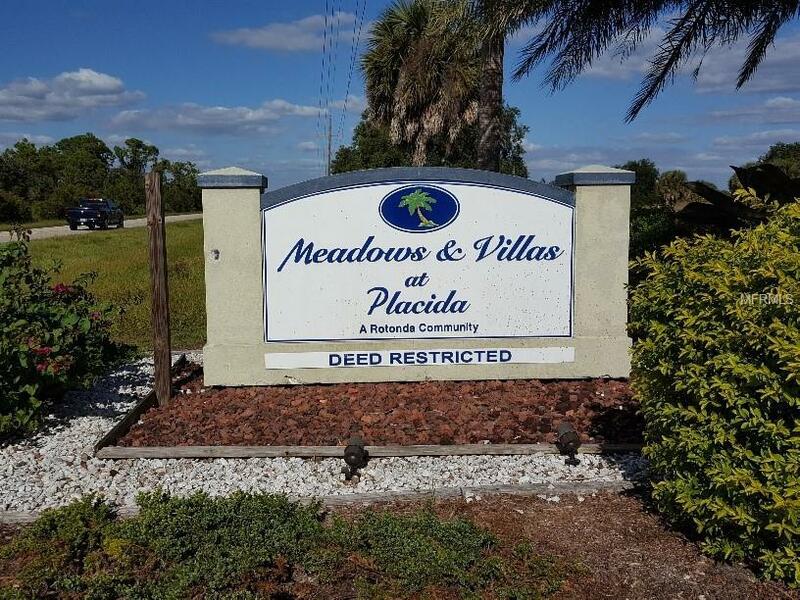 *LOTS CAN BE PURCHASED SEPARATELY OR TOGETHER.